The central government propose to contribute over Rs. 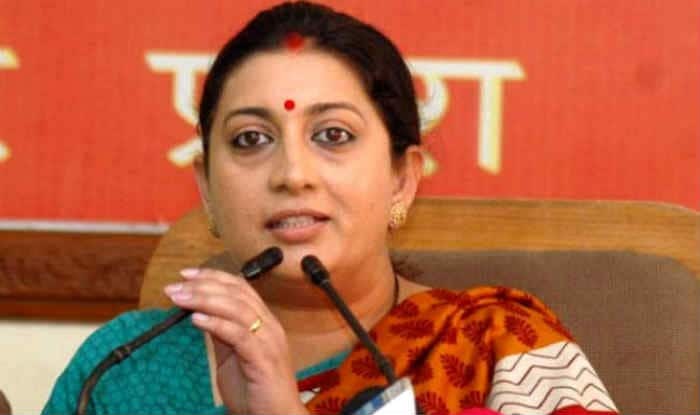 3,030 crore in advanced education in Andhra Pardesh, Union Human Resource Development Minister Smriti Irani said on Thursday. She was talking in the wake of establishing the framework stone of National Institute of Technology (NIT) at Tadepalligudem in West Godavari region. A speculation of Rs.300 crore would be made in the organization, to be briefly housed in Vasavi Engineering College premises. With 480 seats, the NIT will start classes in the most recent week of August. Union Urban Development Minister M Venkaiah Naidu, Chief Minister N Chandrababu Naidu, union Minister of State for Science and Technology YS Chowdary, state priests, administrators and state officials went to the capacity. Ms Irani said she had established framework stones of four foundations of higher learning amid the most recent couple of months. She said in regards to Rs.700 crore would be put resources into Indian Institute of Technology (IIT), Tirupati, where classes have as of now started. The priest said Rs.870 crore would be put resources into Indian Institute of Science Education and Research (IISER), coming up close Tirupati. The classes at the establishment started on August 10. Ms Irani said the Center would likewise contribute Rs. 680 crore in Indian Institute of Management, Visakhapatnam. The classes in IIM would start one month from now. She proposed to understudies of NIT Tadepalligudem to implant innovation with horticulture and find better approaches for profiting agriculturists.